Planet Baobab - "Very unique and affordable luxury lodge." JACK'S CAMP - rated #10 best hotel in the world by TRAVEL + LEISURE MAGAZINE. Oldonyo Laro - uber-exclusive ranch. Perfect for VIPs, a unique family holiday or group of friends that want to experience Africa their way! Owned by Danish billionaire Jan Bonde Nielsen. GOVERNOR'S CAMP - rated #9 best hotel in the world by TRAVEL + LEISURE MAGAZINE. KASBAH TAMADOT CNT. Sir Richard Branson's Moroccan restreat. best budget hotels in Marrakech - The Telegraph. Best hotels in Marrakech - The Telegraph. 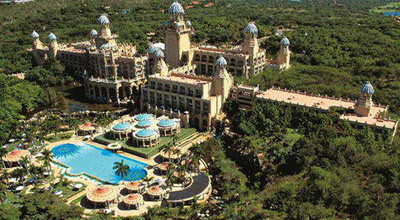 Palais Namaskar - voted "Hotel of the Year 2013" by Harper's Bazaar. 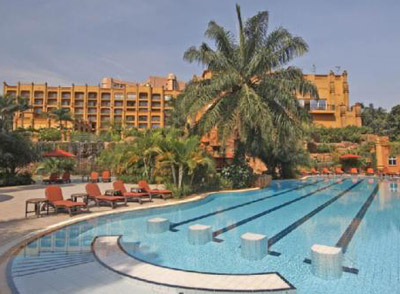 Ranked Nº 1 hotel in Morocco at the TripAdvisor Traveller's Choice 2013. Dar Chams Tanja - 2, Rue Jnane al Captane. El Minzah Hotel - "El Minzah Hotel Tangier by Le Royal Hotels & Resorts opened its doors in 1930 at the command of John Crichton-Stuart, the 4th marquis of Lord Bute, a British aristocrat with extensive interests in the area. 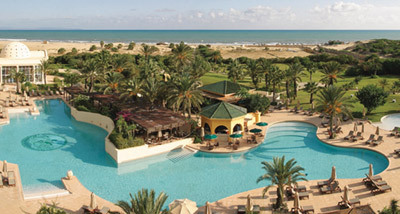 This historical property is considered one of the most prestigious hotels in North Africa. It has been a favorite of many dignitaries, politicians and Hollywood stars such as HRH the Comte de Paris, Sir Rex Harrison, Rita Hayworth, Rock Hudson, Jean Claude Van Damme, Jacques Cousteau and many others." 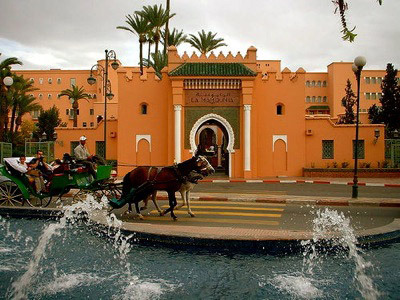 Hotel Nord Pinus Tanger - 11, Riad Sultan, Kasbah. Desroches Island - "Where Paradise Meets Perfection - And time stands still." 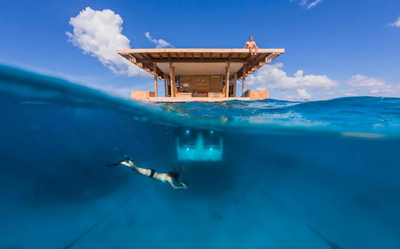 5-Star Luxury Honeymoon Holidays. Voted by Forbes in the Top 10 Remote Islands to visit. Bushmans Kloof CNT R&C. Rated #1 best hotel in the world by TRAVEL + LEISURE MAGAZINE. 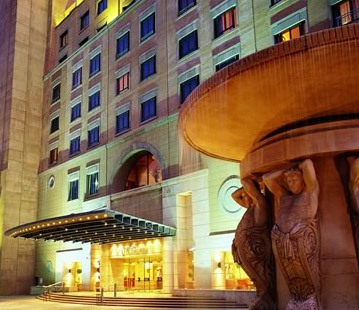 THE WESTCLIFF - 5-star Four Seasons luxury hotel. 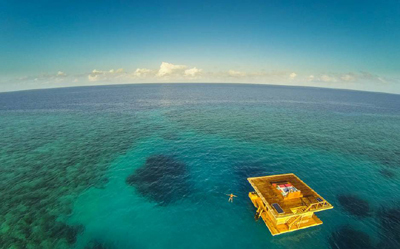 EARTH LODGE - rated #3 best hotel in the world by TRAVEL + LEISURE MAGAZINE. SINGITA SABI SAND - rated #6 best hotel in the world by TRAVEL + LEISURE MAGAZINE. 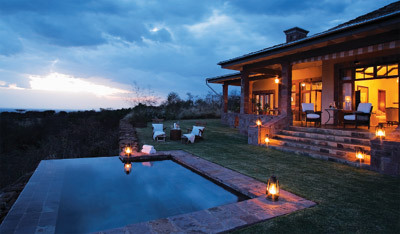 ULUSABA PRIVATE GAME RESERVE - Sir Richard Branson's private game reserve. 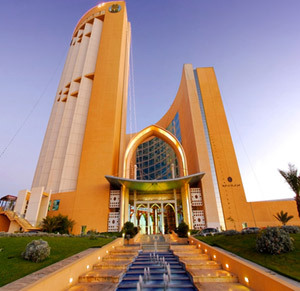 HOTEL SIDI DRISS - of Star Wars fame.